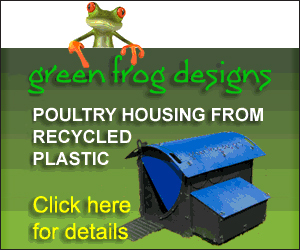 A highly contagious disease that can survive for months or years in litter and poultry dust. Infection occurs through the respiratory system. Incubation periods range from 3 weeks to several months. 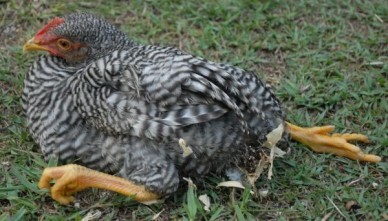 Chicks become infected at an early age, whilst the disease normally manifests itself at 8-24 weeks, although it may be observed much earlier or later. It is caused by a herpes virus and is one of the most widespread diseases affecting chickens but is now largely controlled by the use of vaccines. Since the virus is not transmitted through the egg, chicks are born free of the disease. The infectious virus matures in the tissue surrounding feather follicles and infects other birds by inhalation of infected dust or dander. 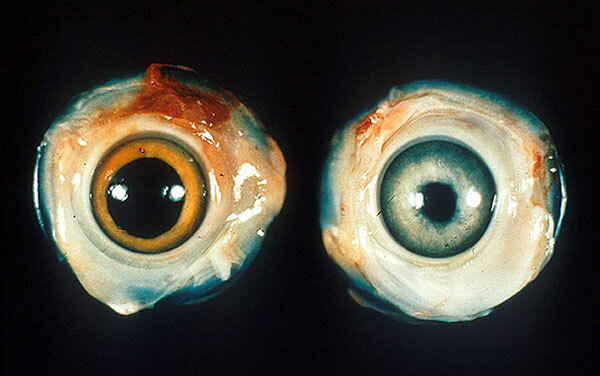 There are two main forms of the disease acute and latent. The acute form occurs rapidly and can result in high mortality rates; death often occurs within seven days. The latent form presents more classical symptoms such as progressive paralysis of wings and legs and in some cases respiratory signs may develop. There is a much lower mortality rates but tumors form internally which can affect some or all of a chicken’s normal functions. Birds surviving this form invariably become long-term carriers of the disease. Initial signs of infection are noticeable differences in the growth rate and degree of feathering. Symptoms can differ depending on the age or breed of the bird as detailed below. The visceral organs may contain tumours ranging from microscopic size to fairly large. These symptoms need rapid diagnosis by a vet as they can be very similar to another chicken disease called Lymphoid Leukosis – although this doesn’t generally manifest in birds of less than 14 weeks. Your vet will give advice on treatment; however, prognosis of either is likely to be grave and particularly in the case of any bird showing signs of paralysis it would be kinder to cull. Some tumours, particularly those of the feather follicles, clear up and the chicken recovers on its own but survivors are carriers of this disease for the rest of their lives.